What a clean, sleek enclosure system. 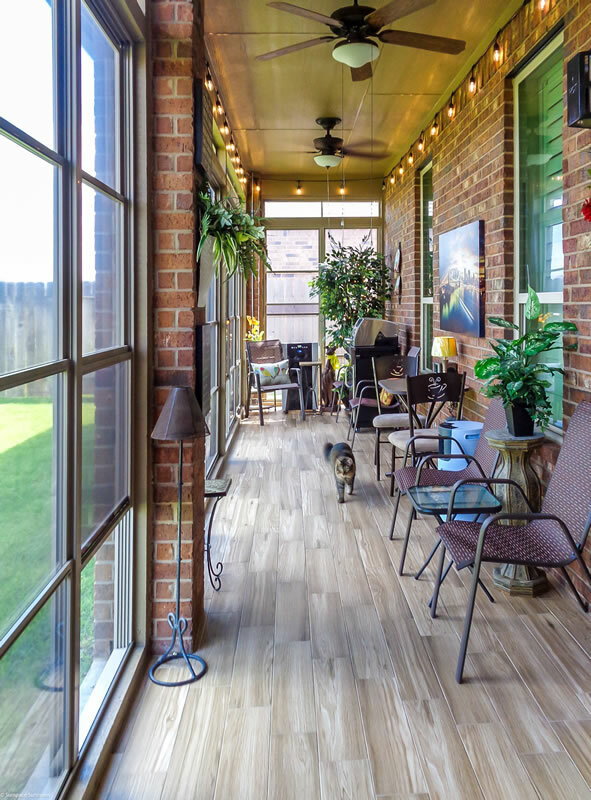 This room is primarily designed as extra space for the customer’s pets, a “Catio” as we call them. 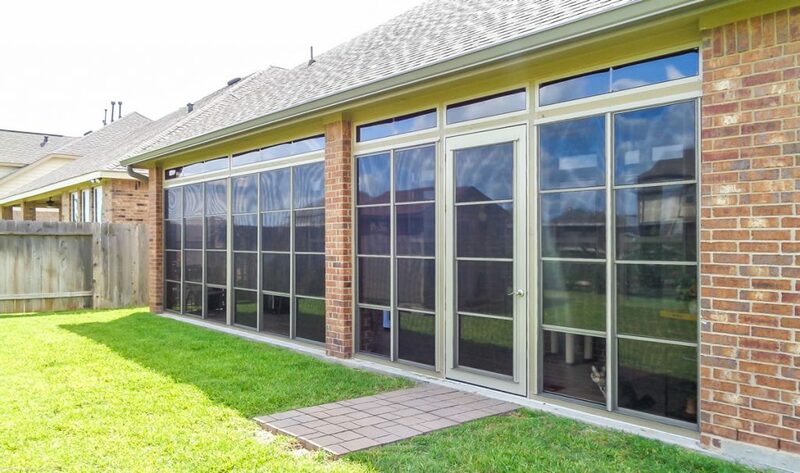 The Weathermaster Vertical Stacking windows and cabana door have a wind rating of 80 MPH winds! Create extra space for family or pets!